This year’s International Day observance will take place on Wednesday 9 August 2018 from 3:00 pm to 6:00 pm in the ECOSOC Chamber at the United Nations Headquarters in New York. The theme is “Indigenous peoples’ migration and movement”. The UN General Assembly had proclaimed 1993 the International Year of the World’s Indigenous People, and the same year, the Assembly proclaimed the International Decade of the World’s Indigenous People, starting on 10 December 1994 (resolution 48/163). The goal of the First International Decade was to strengthen international cooperation for solving problems faced by indigenous people in such areas as human rights, the environment, development, education and health. 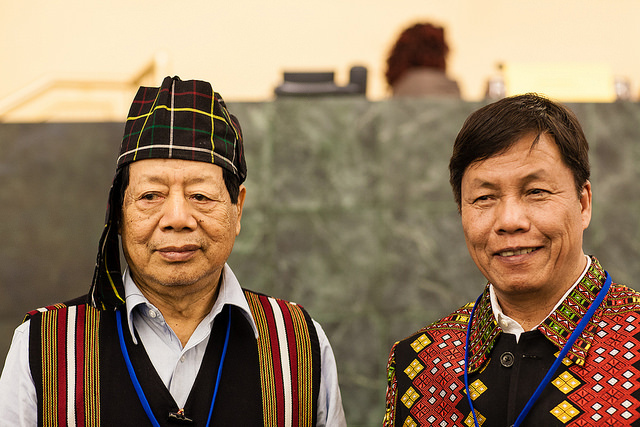 The Second International Decade of the World’s Indigenous People began in 2005.